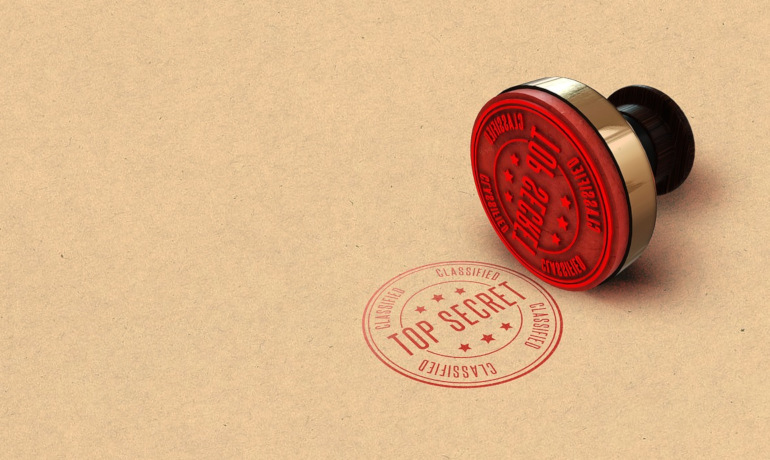 The recent Court of Appeal decision in Director of the Serious Fraud Office v Eurasian Natural Resources Corporation has provided some helpful guidance for companies on when they may be able to rely on privilege in order to withhold documents created during an internal investigation from disclosure. Which have come into existence for the purpose of giving or receiving legal advice. Litigation must be pending, reasonably contemplated or existing. In this case, the Serious Fraud Office (SFO) is conducting a criminal investigation into Eurasian Natural Resources Corporation (ENRC) focused on allegations of fraud, bribery and corruption around the acquisition of mineral assets. The long story began back in December 2010, when a whistle-blower alleged corruption and financial wrongdoing. ENRC engaged the law firm DLA Piper to investigate those allegations (which included many interviews of people at ENRC) and also forensic accountants FRA to undertake a book and records review. On 21 April 2011, the Partner at DLA Piper who was in charge of the case advised ENRC that the investigation related to potentially criminal conduct and that adversarial proceedings could arise as a result; as such, criminal and civil proceedings could be said to be in reasonable contemplation, so litigation privilege applied. Meetings between ENRC and its lawyers and the SFO followed and ultimately ENRC refused to hand over documents relating to its investigation to the SFO on the basis that they were privileged; this resulted in the SFO bringing this case to force ENRC to hand them over. Initially, and to the surprise of many lawyers, the High Court ordered that privilege did not apply as it could not be said that it was clear that criminal proceedings against ENRC were reasonably in contemplation (so no litigation privilege) and because legal advice privilege also did not apply. The Court of Appeal disagreed and held that litigation privilege did apply because (amongst other reasons) there was a clear threat of a criminal investigation, so the investigation of the whistle-blower’s allegations were plainly for the dominant purpose of preventing/dealing with litigation. To the disappointment of many, the Court of Appeal did not go on to opine on legal advice privilege in this case, as many hoped it would overturn the Three Rivers (No 5) decision that legal advice privilege only applies to communications between an employee tasked with seeking and receiving legal advice on behalf of a company and therefore broaden out what counts as the “client” for the purposes of legal advice privilege. We will probably now have to wait some time for a case on this to reach the Supreme Court before this point is reconsidered. You should think very carefully, at the outset of an investigation, as to whether you want to keep some or all of the documents created in the course of that investigation privileged. You should be clear what the role is of any lawyers (in-house or external) which you involve. If they attend interviews and simply take notes of what is said, this will not be covered by legal advice privilege, so unless you are in the realms of litigation privilege, those documents will be disclosable. If your lawyers advise that litigation is pending or reasonably contemplated such that they think litigation privilege applies, they should set this out in writing, with the basis for their view, as this is a helpful point which a court will consider when deciding whether litigation privilege did in fact apply and what your intentions were in creating subsequent documents. On any matter, always think carefully about who would count as the “client” for the purposes of legal advice privilege; in companies, this will be limited to the (often small) group of people who are authorised to seek legal advice on its behalf, so privileged documents should not be circulated more widely than them unless confident that litigation privilege applies.